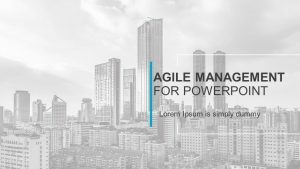 The term ‘Agile Development’ is used to describe various incremental and iterative software development approaches. 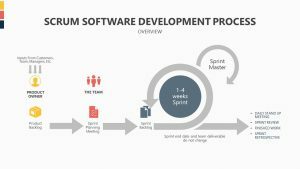 The Scrum and the Extreme Programming are among the most common agile development techniques available today. 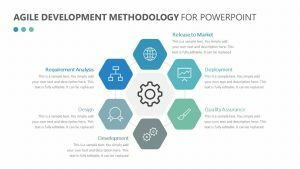 Others include the dynamic development systems approach, lean development, and the crystal. While each approach is unique, they all share universal core values. These techniques involve continued testing, planning, integration, and any other type of evolution aimed at developing the current software. They fundamentally incorporate continuous feedback and iterations aiming at providing refined software systems. The methodologies focus on empowering stakeholders to make decisions and to produce excellent results. The agile development principles and practices have been around for years, only that, they had not been implemented. 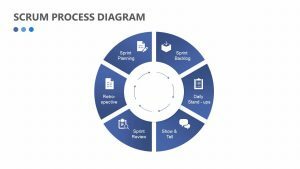 As a result, the Agile Alliance authors implemented an engineering practice and principled customer package that promotes rapid planning and delivery, aimed at improving software services. Surprisingly, most of the methodologies have been around for quite some time, even though the software development teams have not yet embraced them. It is for this reason that, In February 2001, software developers met to discuss improved development methods. Hence, the practices were combined in an easily conceived manner, and that could be adopted promptly. Â Individual and organization motivation and interactions such as pair programming and relocation. 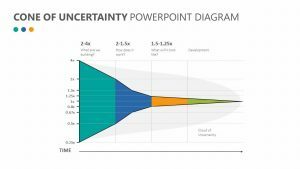 Implementation of working software presentations rather than document presentations in meetings. Continued customer collaboration and stakeholder involvement. Quick responding to development changes in software advancement among others. Ensure customer satisfaction by delivering useful software in time. Acknowledging changes in requirements of software development. Use of face-to-face conversations to enhance quick communication. Motivating and trusting one another. Acknowledging excellence in functional designs, encouraging simplicity to cut on cost and rapid adaptation to changes. Doing thorough architectural envisioning, especially at the beginning of a project. This promoted visionary to building the data warehouse, and keeping your focus just as the Agile model-driven development suggests. Modelling and analyzing the details of a project at the beginning of the project as the requirements would most likely change along the way. Proving the fundamental process on a whiteboard or in PowerPoint slides early to ensure the plan would work. Focusing on the possibility of your project meeting the clients’ business objectives would be paramount. This would mean developing a usage-centered software. Ensuring an active stakeholder involvement throughout your plan would be critical. Organizing the work as per the requirements just in time to ensure you achieve your set goals. Adopt common development standards to promote competition and consequently motivating the team. 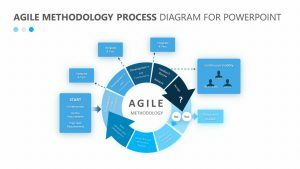 Therefore, in Agile Product Development, developers should perform a test to assess the functionality of their project before they begin the actual development of the software. This ensures they stay on course and focused, hence produce an exceptional product. 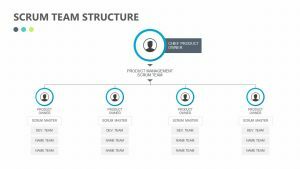 With the Agile Scrum Framework PowerPoint Diagram, you will be able to move further toward completion of your unique business project. It is able to help you dissect any complex sort of project and is simple to use. 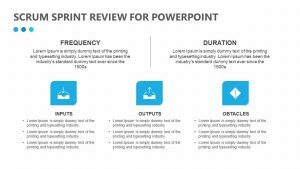 The Scrum Framework PowerPoint Diagram is a single slide that offers you two gears, each one consisting of different time frames for you to complete your goals in. There is a section for each gear where you can elaborate upon the plan at hand. There are also editable icons for the sections of the product backlog, sprint backlog, and new product information.